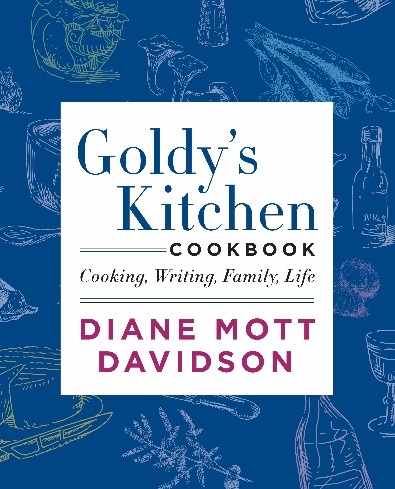 First, Goldy’s Kitchen Cookbook by Diane Mott Davidson is a beautiful, traditional cookbook that I really resonated with me. I enjoyed reading about the story of Goldy: the personal stories add a unique voice to the cooking. Moving on to the recipes… They are creative and complex. Get ready to jump right in — you should know your way around the kitchen. I am not a sophisticated home cook – I need simple stuff, I admit that I lack skills. But I’m inspired by what she shares because it sounds incredibly delicious. How fabulous! Would you like to win it? Scroll down to enter to win Goldy’s Kitchen Cookbook! 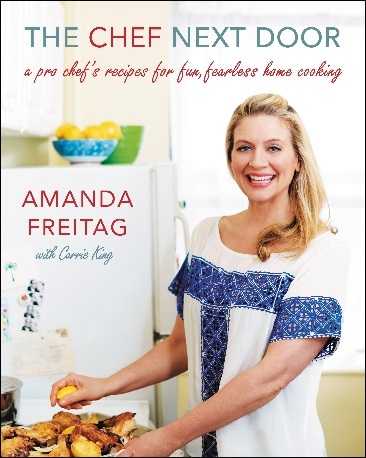 Also, I received The Chef Next Door by Amanda Freitag in the mail. I like this book because even though I can improvise the occasional dish, I am a beginner and rely on recipes to make lots of stuff. This book starts at the basics from blanching veggies to simple sauces and marinades. I think that someone who wants to learn how to cook could use this book and be successful. The review copy I received I’m going hang on to because I need to up my game! 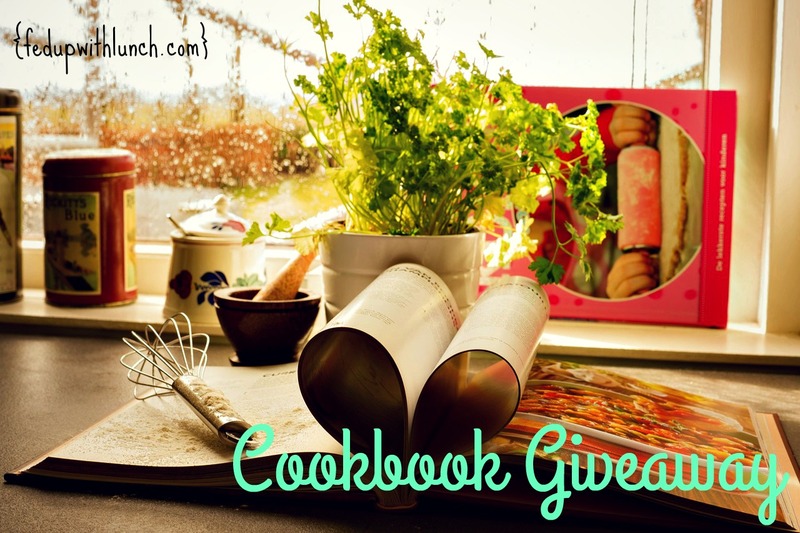 If you would like to win a copy of Goldy’s Kitchen Cookbook, enter below! Good luck!